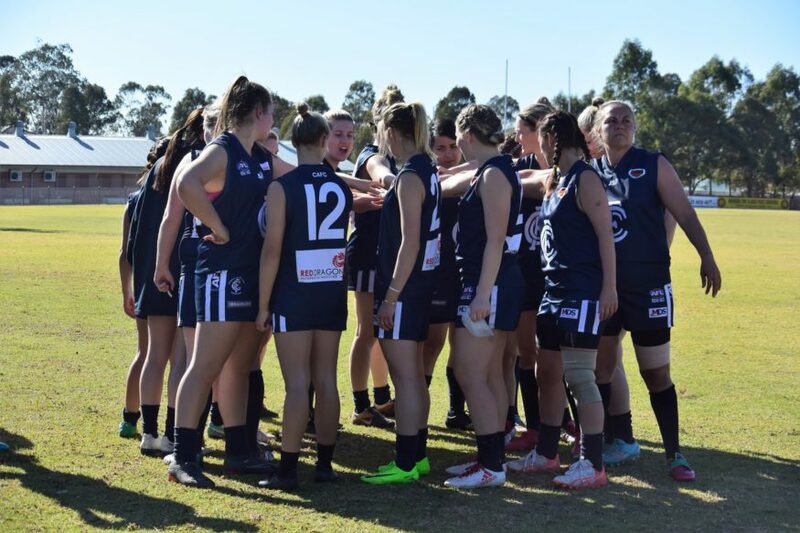 The Campbelltown Australian Football Club is currently seeking suitably qualified and experienced coaches for their Men’s and Women’s Senior teams for the 2019 AFL Sydney season. Any potential coach or player interested in finding out what the club has to offer, is welcome to call Chris Fretwell on 0418 959 695. Applications for the coaching vacancies should be emailed to cfr@donaghy.com.au.